I have been keeping warm and thinking of ways to kick off the New Year and National Train Your Dog Month with my dogs. Since the New Year is a great time to start fresh I have been reading about how I can succeed with goals that I want to set. It is easy to talk about what I want to change but as the year progresses I falter. Having my dogs as my partners in my goal setting will help keep me accountable. How can I let down my best friend when they look at me with big brown eyes? 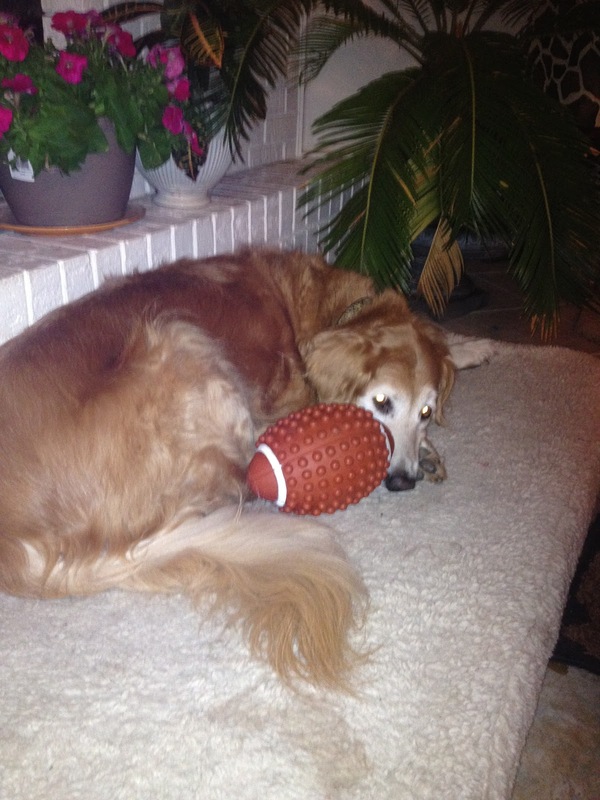 Lindy dreaming of playing ball. Athena and V walking with the kids. I was looking for ideas on how to set myself up for success with my resolutions and I found some really smart tips. 1. Be specific and name what you want to change. 2. Start small break your goal into easy to achieve steps. 3. Add new things to routine instead of take away (soon no time for bad habits and they will go away). 4. Find like minded people-join a class or discussion group online. 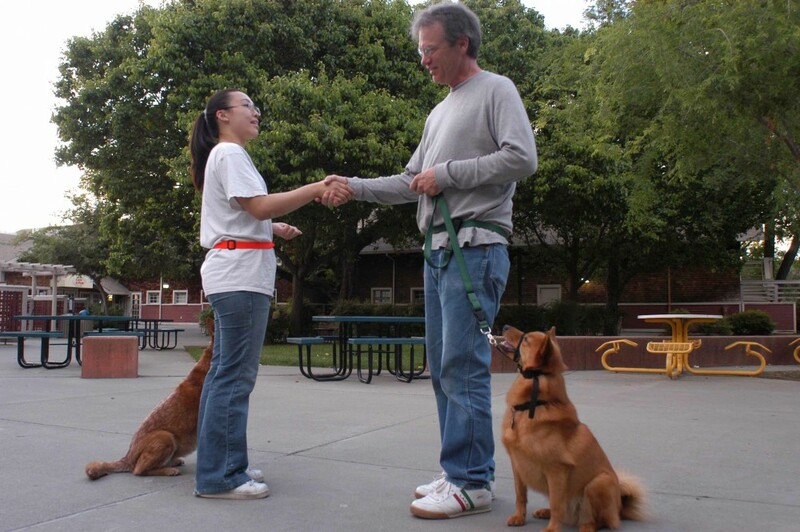 Training your dog isn't about "obedience" it is about learning behaviors that make our interactions clear, calm, and enjoyable. 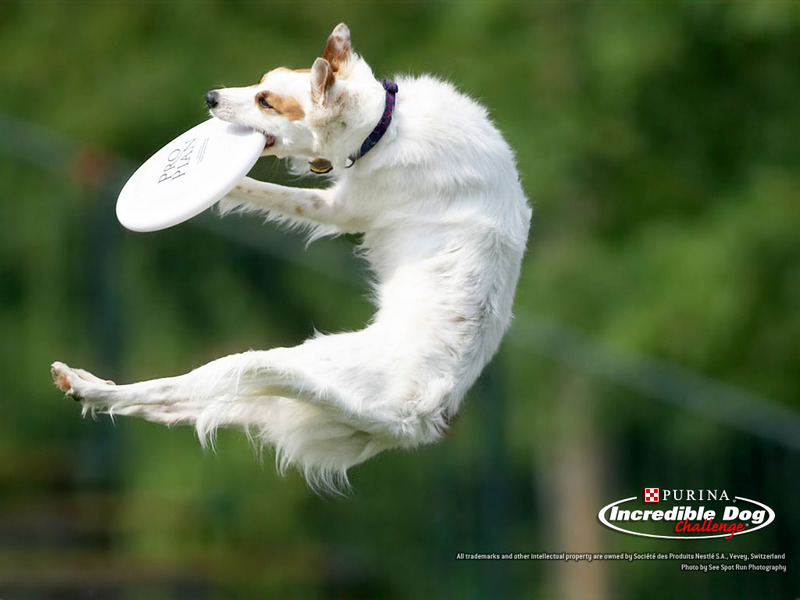 If your dog listens and participates in an activity with you those activities are fun and relaxing. Most dog owners keep dogs because they want a companion to hang out with. I have friends and colleagues that are serious about dog training because its a hobby and they enjoy that thrill of competition and earning titles. Keep training fun and interesting for you and your dog while gearing the interactions to what your goals and relationship is with your dog. Each one of my dogs has a different role in my life and each one is good at their "job". So, What kind of resolutions can you include your pet in? V, Rosie, and Allie acting as Side Kick Ambassadors. So these are my resolutions that include my dogs. 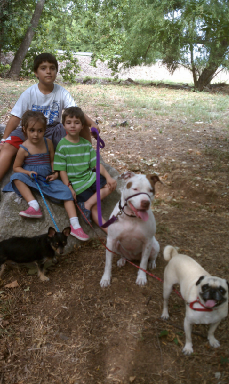 Include my dogs in exercise by going hiking with them-teach Betty and Kyle to stay near me off leash. Build on Truffle and Rosie's skills and earn Agility Titles at competitions.